Mr. Brown is ready to leave his house. So, he dons his purple hat with the pink flower. But as he opens the door and starts to step outside, he stops abruptly. Oh no, it’s raining! Fortunately, Mr. Brown has just the hat for that. However, as he starts to leave the house again—this time wearing his rain hat—it’s snowing! 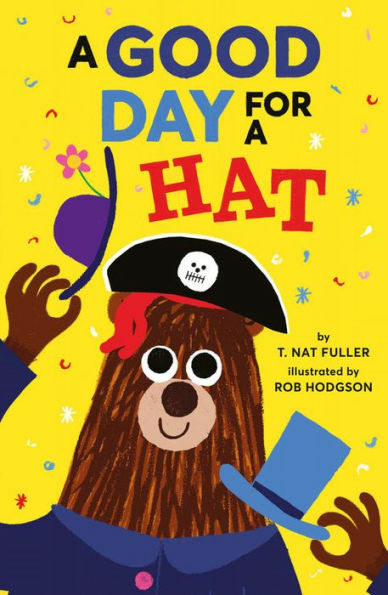 In “A Good Day for a Hat” by T. Nat Fuller, Mr. Brown struggles to find the perfect hat on a day when the weather, and sometimes even the scene outside his door (anything from a rodeo to a sailing ship), keeps changing. Hats fly off and on in rapid succession, until Mr. Brown makes an important decision that saves the day. 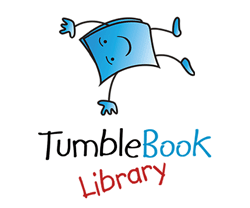 When you finish the book, enjoy these additional fun activities. Make a simple crown for kids to decorate and wear. All you need is a pencil, a paper plate, scissors and decorations. Step 1: With a pencil, divide the plate up into 8 sections as if you were cutting a pie. Step 2: Start in the center and cut along the “pie” section lines, leaving the outside rim of the plate intact. Step 3: Separate the “pie sections” and push them up to form the crown tips. Step 4: Decorate the crown with a variety of crayons, markers, stickers, etc.! Check out this video on making paper plate crowns. Find more paper plate hat ideas at the blog, Alpha Mom. Step 1: Search the internet for simple clipart hats, in a variety of styles, along with a picture of a small cat that will fit underneath the hats. Print off and cut out. Step 2: Hide the little cat under one of the hats. Step 3: Say following rhyme with your child, “Little cat, little cat, are you under the (fill in, such as “fireman’s”) hat?” Have your child check to see if the cat is there. Repeat using the other types of hats until your child chooses the right one. See an example of this game using a flannel board at Storytime Katie’s blog.